“In a short and well received address, Christine Milne spoke of her desire to fight for the protection of food producing regions, stating that in the future food and water will be more valuable than gold” said local farmer Jamie Bishop. Christine then outlined that recently there have been ‘food wars’ overseas caused by crop failures and subsequent price rises. These events are likely to become more frequent in the face of climate change and its effect on global food production. 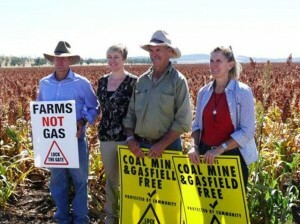 Christine Milne spoke of her affinity with the people of the Liverpool Plains and the understanding she has of the battle to save valuable water resources under threat from proposed coal seam gas mining. Her desire to enter politics grew from her involvement in a similar battle in Tasmania where she came from a dairy-farming background. As she spoke to her lunchtime audience her catch cry from that battle was very familiar to local families fighting the current threat that CSG extraction poses to agriculture – “Protect our land and water”. She questioned the desire of the governments, both State and Federal, to continue to aggressively pursue mining of fossil fuels in the face of carbon pricing, climate change and global food shortages and pointed out that prominent past National party leaders are now employed by mining and gas companies in the highest capacities. Swathes of conservative members of rural communities are turning to the Greens as the disillusionment with their elected representatives grows. Elected National Party politicians, traditionally the recipients of rural voters, seem to have forgotten their constituents entirely as they toe the Liberal Party line. They no longer represent the interests of their local communities. Where should our votes go – who are we supporting? It’s clear where the Nationals loyalties now lie – should they now call themselves the National Mining Party? 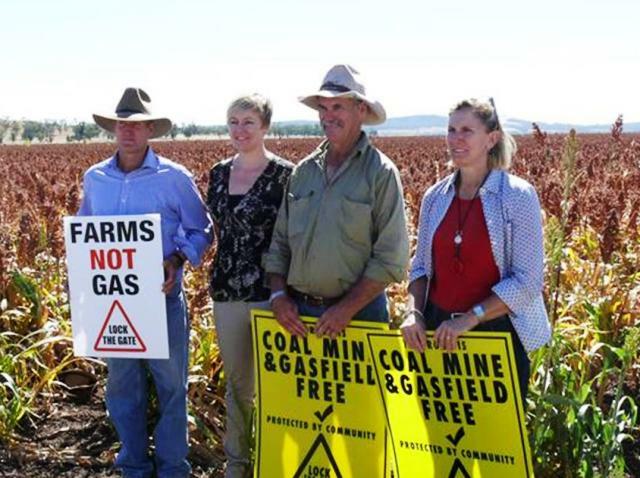 “Broken promises, token protection policies and apparent support for misleading statements from the CSG industry have rural Australia looking for a fresh option come voting day” said spokesperson David Quince. 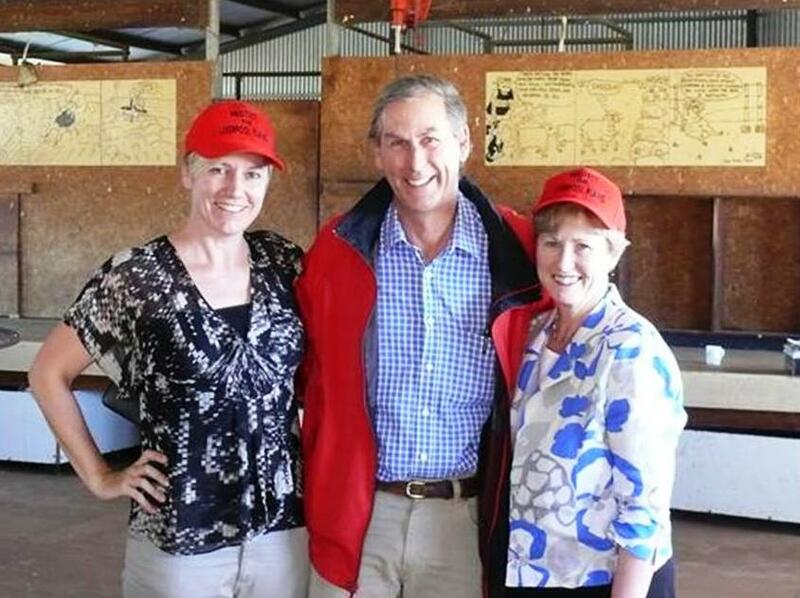 Premier O’Farrell’s decision to protect horse studs and vineyards added fuel to the fire of discontent burning in the heart of rural Australia. A cynic might suggest that the revenue raised from alcohol and gambling is more important to the Government than the health of farming families producing food and fibre.